The Liddell power station appears to be emitting nearly three times the recommended amount of toxic nitrogen oxide. Documents obtained under Freedom of Information (FOI) by Environmental Justice Australia reveal that Liddell is permitted to emit 1,400 micrograms of NOx per cubic metre. The international standard is less than 500 mg/m3. The documents reveal that AGL was able to petition the NSW Environment Protection Authority (EPA) for the normal NOx limit of 800 mg/m3 to be lifted. NOx is a poisonous gas that can aggravate respiratory conditions, potentially causing inflammation of the airways. Owner AGL plans to close the 47-year old coal-fired plant by 2022, but it has faced immense pressure from the Federal Government to keep Liddell open. The NOx information comes from a report AGL submitted to the EPA for its investigation of emission-controlling devices that could reduce emissions. “The kind of emission controls that this report highlights are mandatory in the United States, in Europe, in Korea, in Japan,” says James Wheelan from Environmental Justice Australia. “Many places around the world are not only requiring these controls for new coal-fired power stations, but they're mandating that they be retrofitted on older coal-fired power stations regardless of how long those power stations are expected to continue operating. 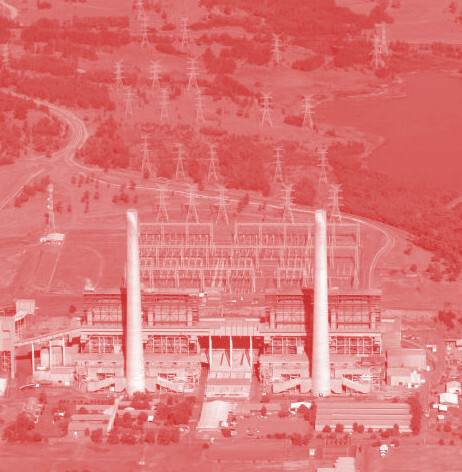 AGL said the Liddell Environment Protection Licence (EPL) conditions were originally determined before AGL bought the power station in September 2014. “They are the same as Bayswater NOx EPL conditions, and a number of other NSW coal-fired power stations,” the company said. Muswellbrook Shire Council acting general manager Fiona Plesman welcomed the closure of the plant. “The community does have a concern around its air quality and a good reason to be concerned... being an area with eight coal mines and two power stations, air quality needs to be concern for regulators and it certainly is a concern for council,” she said.